﻿ Multi Function Sand Washer is more modern. Location: Home » NEWS » Multi Function Sand Washer is more modern. Multi Function Sand Washer is more modern. Now mining users not only need simple sand washing machine to process sand, but need more modern and diversified sand washer. At the same time, when we summed up our order last year, we found the requirements about diversified sand washer ballooned. With the development of science and technology, function of sand washer will be more and quality of its will be better. Multi Function Sand Washer will also have a high development in the future. LZZG devotes ourselves to making and designing Multi Function Sand Washer. We have achieved great progress up to now. 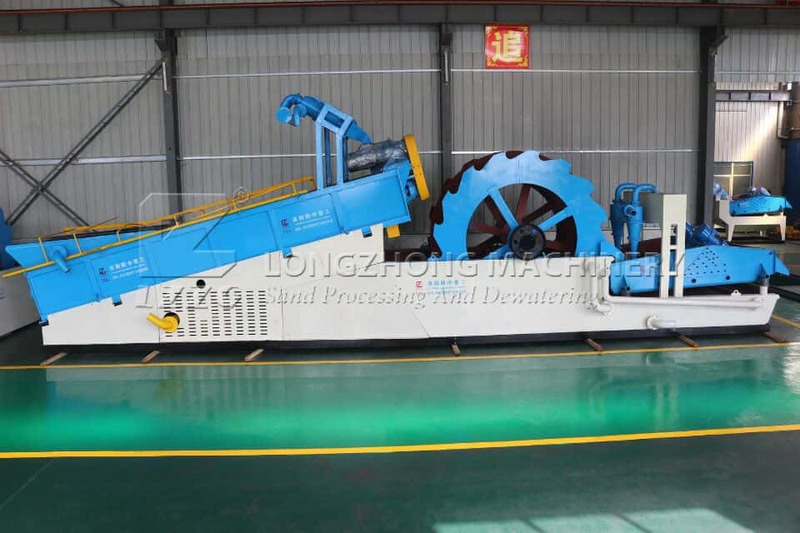 Sand washer made by LZZG has been used in many fields. Next：Sand dewatering and washing machine is more popular in Philippines.